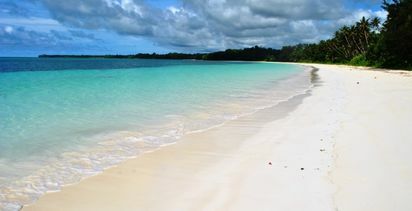 A LACK of quality accommodation could limit plans for the Solomon Islands government to attract 60,000 visitors annually by 2025. 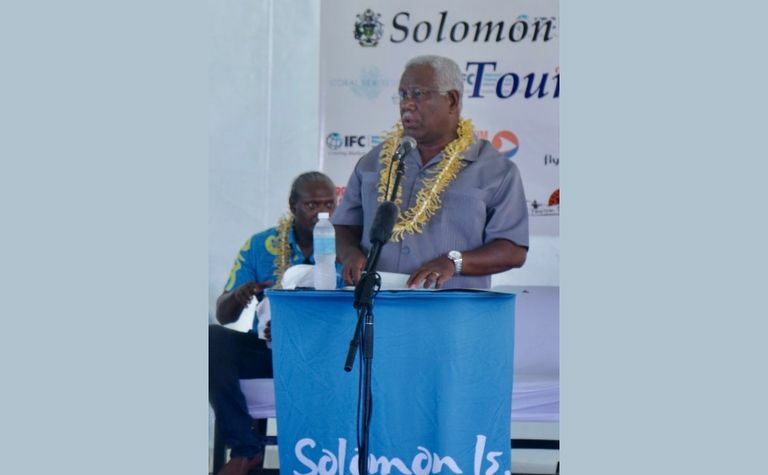 Solomon Islands caretaker prime minister Rick Houenipwela addressing the ‘Measure What Matters’ tourism forum in Honiara. Courtesy Tourism Solomons. 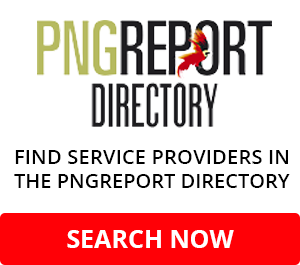 Tourism Solomons CEO Josefa Tuamoto said investment is needed to increase the number of rooms available to the wholesale market if the visitation target is to be reached. 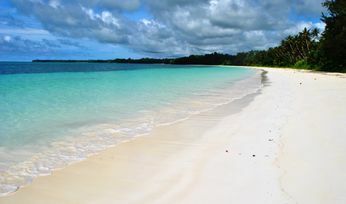 Most tourists visiting the south pacific make their travel arrangements via wholesalers. "If this goal is to become a reality we need to be able to provide international wholesalers with access to a minimum of 700 new quality rooms (and) the reality is we only have some 360 quality rooms for them to sell on a daily basis, and this is a constraining factor," he said. "Until we have at least 700 quality rooms available for sale, our industry will continue to be constrained and hopes of reaching the $A175.5 million (SBD1 billion) target set by the government will be difficult to achieve." He also said the staging of the 2023 Pacific Games in the Solomon Islands could act as a catalyst for increased accommodation inventory and tourism infrastructure. 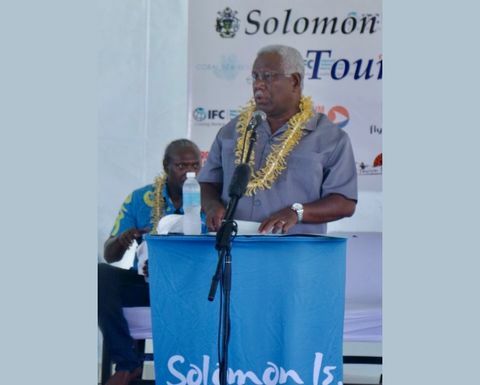 Speaking at this year's Measure What Matters tourism forum, caretaker prime minister Rick Houenipwela said the tourism industry is being sought to ‘plug the gap' left by the country's former economic drivers of forestry and mining. "The tourism sector will be an important sustainable source towards plugging the revenue gap going forward but it must continue to increase and improve," he said. Average annual visitor numbers growth is at nine percent with the government aiming to hit the 30,000 mark by the end of this year. 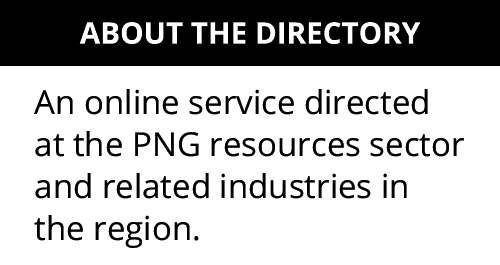 This equates to about $A87.6 million (SBD 500 million) in related revenue.